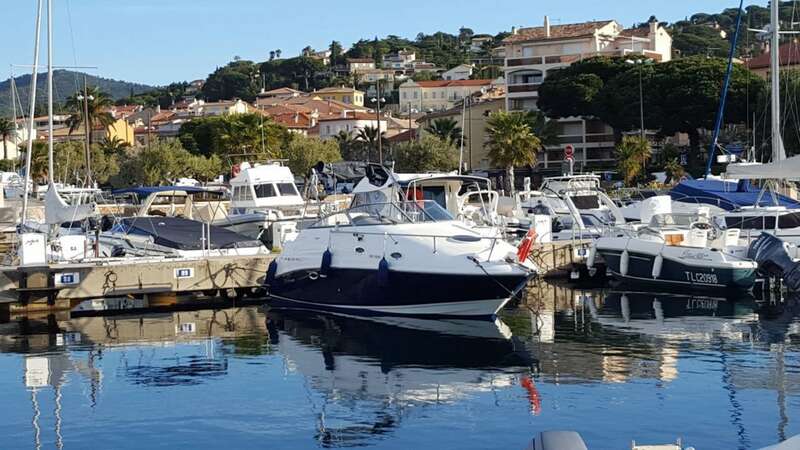 Superb berth in the port of Sainte Maxime on the Gulf of St Tropez. 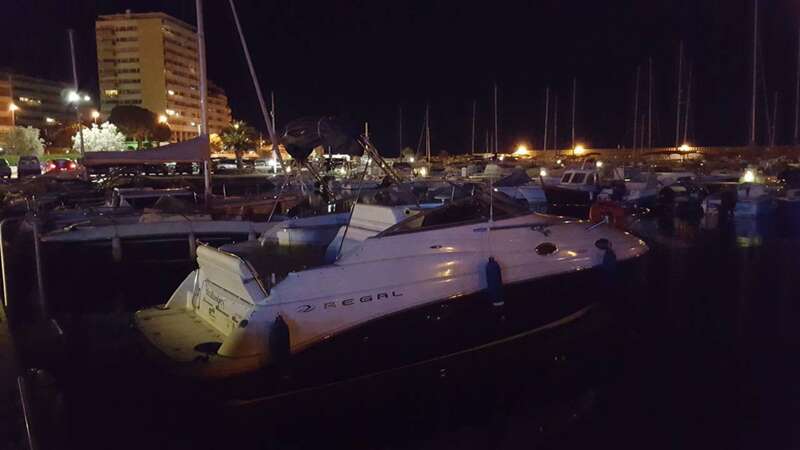 Great spot in a great marina, close to ammenities but still quiet and easy berthing. Only 7 mins across the Gulf to St Tropez. 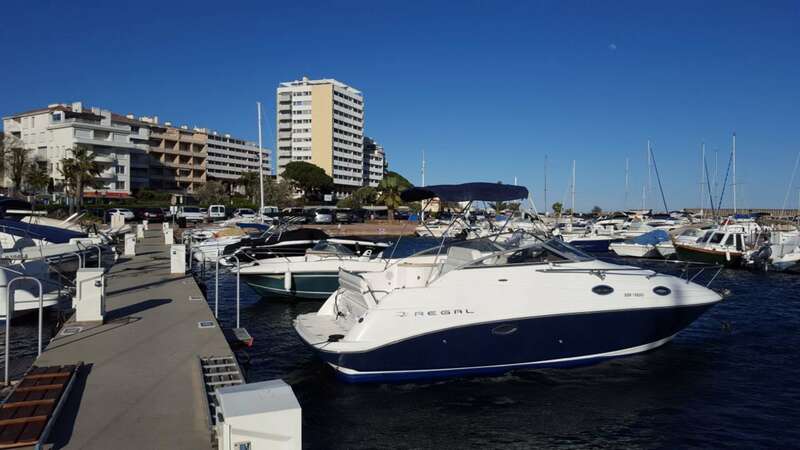 Berth located in Port Privé Sainte Maxime 8m x 2.6m Lease up in 2022. 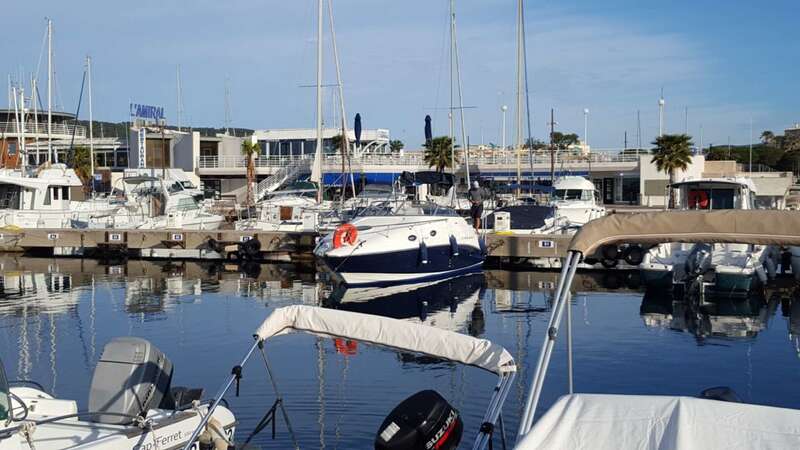 One off marina admin fee to the port of €1200 to change ownership. The annual fees are €600 per year thereafter. Unlimited water and electricity included PLUS parking pass for the marina car park. (Which is a great bonus in the busy resort of St Maxime)!! 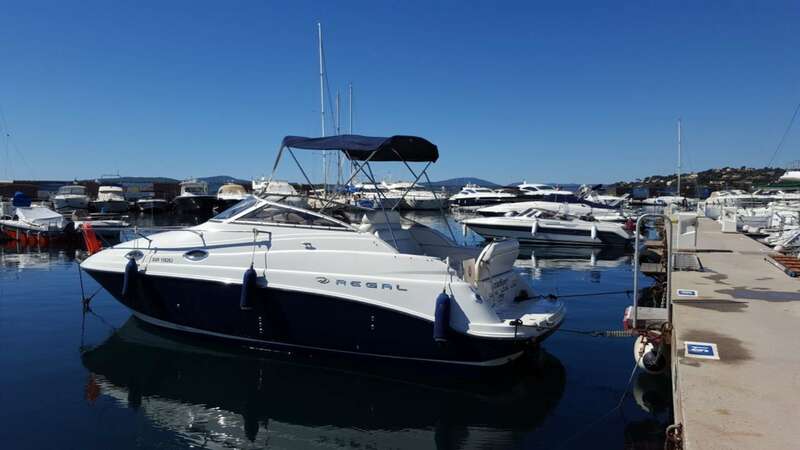 Call Boats.co.uk 01702258885 for more information or to arrange a viewing! 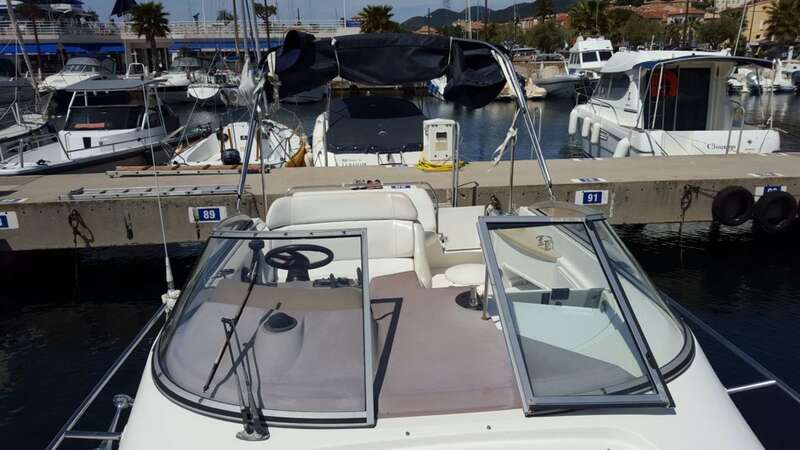 Buy this boat for as little as £243.32 per month. per month.